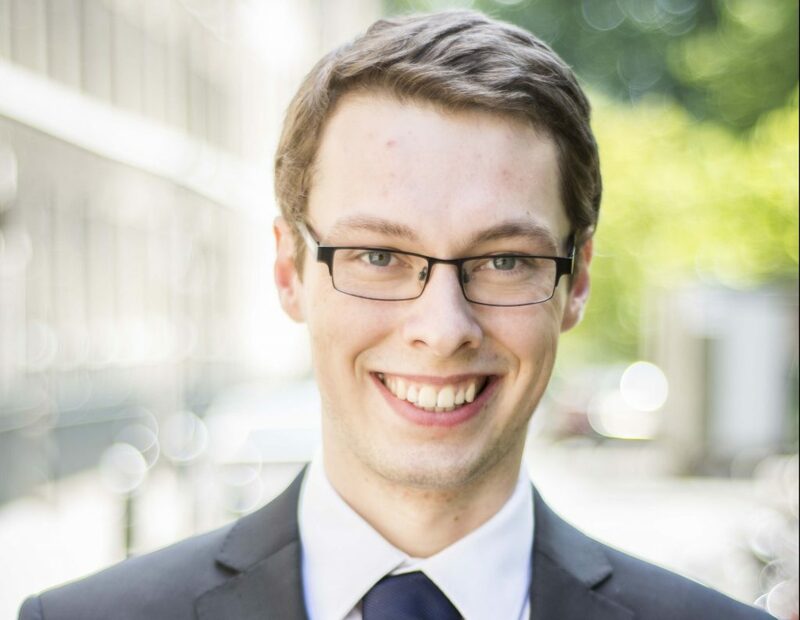 Michael is currently undertaking a mixed common law pupillage under the supervision of Jonathan Martin. He is currently available to accept instructions in all of Chambers’ areas of practice. Michael’s pupillage has focused on claims under the ECHR, asylum, housing disputes and both criminal defence and prosecution. Prior to the commencement of pupillage Michael gained experience working as a civil advocate for Quest Legal Advocates. Michael represented clients in the County Court in matters including infant approval hearings and personal injury matters including traffic collisions. Michael welcomes future instructions in the area of employment law, having a background of pro bono work for organisations including the Free Representation Unit and the Employment Law Telephone Advice Line. AB v CB (2018): Negotiated a five-figure settlement in a claim under both wrongful and unfair dismissal in the Employment Tribunal. This work was undertaken on behalf of the Free Representation Unit. In his spare time Michael is a keen musician, playing the flute to grade level 8. He also enjoys cross country cycling and hiking.